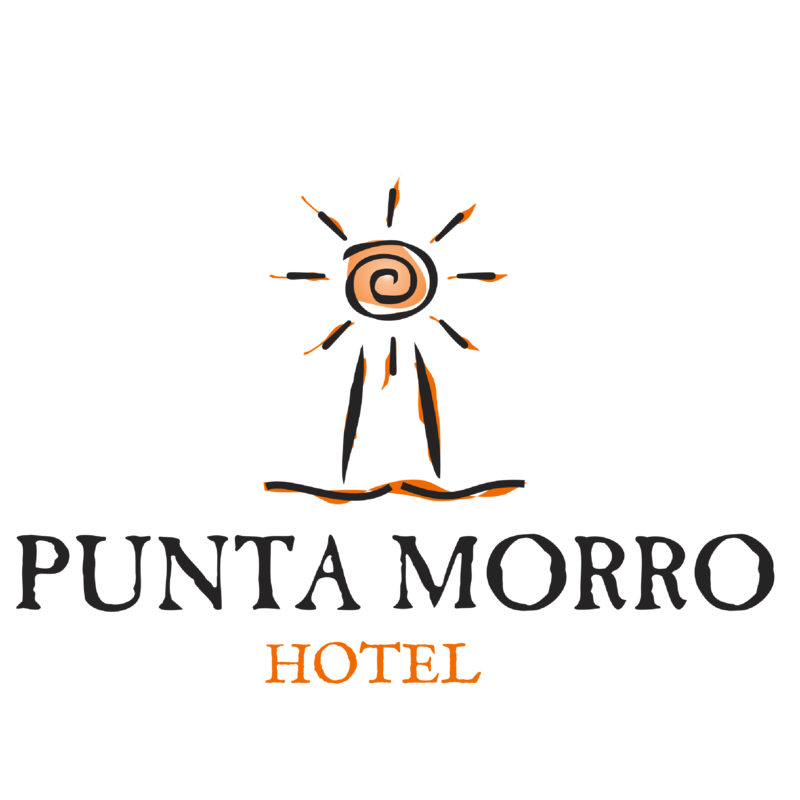 At Punta Morro Resort you will find a peaceful environment facing the Pacific Ocean. Located in Ensenada, on the shores of Todos Santos Bay, 8 minutes from the city center and only 108 kilometers south of the border with San Diego, CA. We are a hotel of excellent quality and service that offers an atmosphere of tranquility facing the Pacific Ocean 8 minutes from the city center and only 108 kilometers south of the border with San Diego California. We have 24 rooms (studios, suites of 1, 2 and 3 bedrooms), perfect for couples, family or business groups. All suites are furnished with spacious living room, privacy in each bedroom, private balcony, ocean view, air conditioning and heating, safe, cable TV, wireless internet, coffee maker, refrigerator, bottled water; all of our rooms are NO smoking. Our recreational area has a swimming pool, jacuzzi, fire pit, lounge chairs, green areas, a relaxing viewpoint on Isla Todos Santos and a stone beach. Our restaurant, built on a rock with a fascinating view of the sea, specializes in international cuisine with a variety of menu of 60 dishes, hors d'oeuvres, salads, pastas, fish and seafood, meat and cuts, not to mention an exquisite variety of desserts, this Menu is changing according to the season of the year. In addition to the dining room, the Black Marlin Lounge with a capacity for up to 60 people is an option for groups or private events. The Bar, an attractive meeting point for locals and tourists, famous for its variety of Martinis, cocktails and drinks of all kinds.